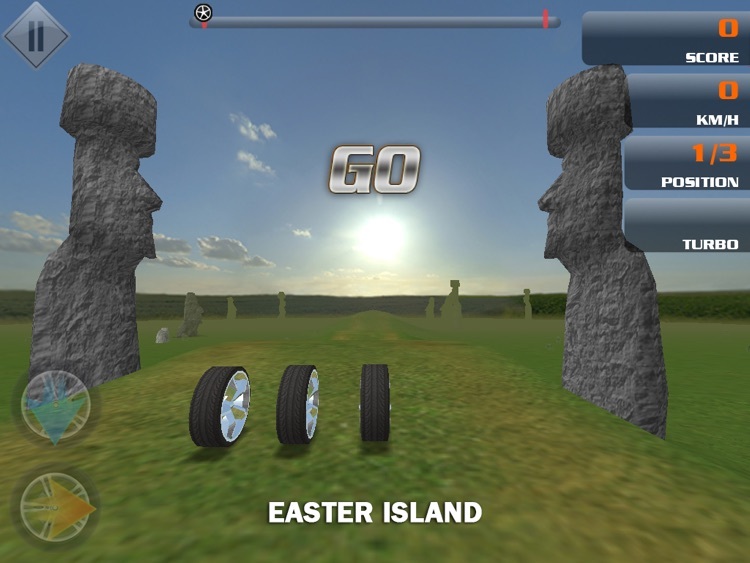 GraviTire 3D HD is a challenging game that gives you an opportunity to have fun while rolling a tire on up and down a road. 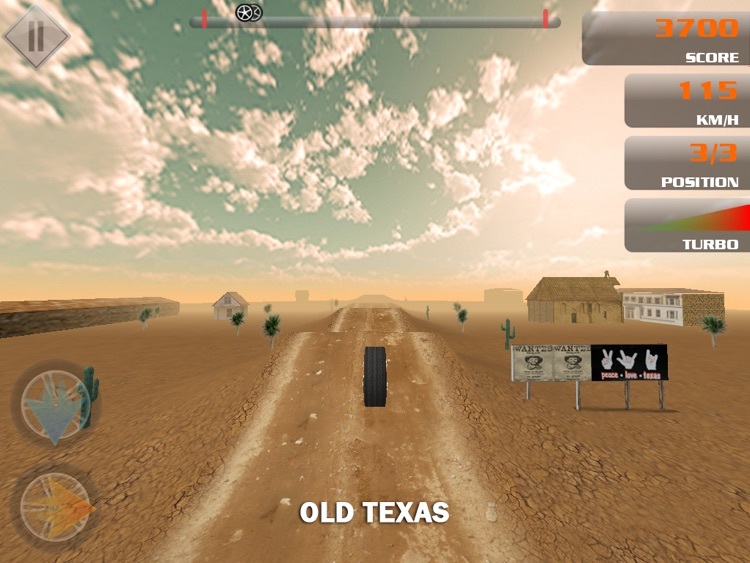 The setting of GraviTire 3D HD is an environment where the main attribute is the rode where players roll their tires. 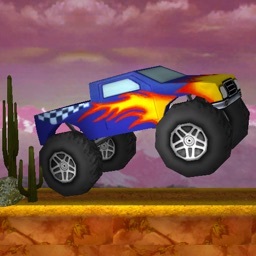 While playing the game you gather speed when you roll the tire downhill. 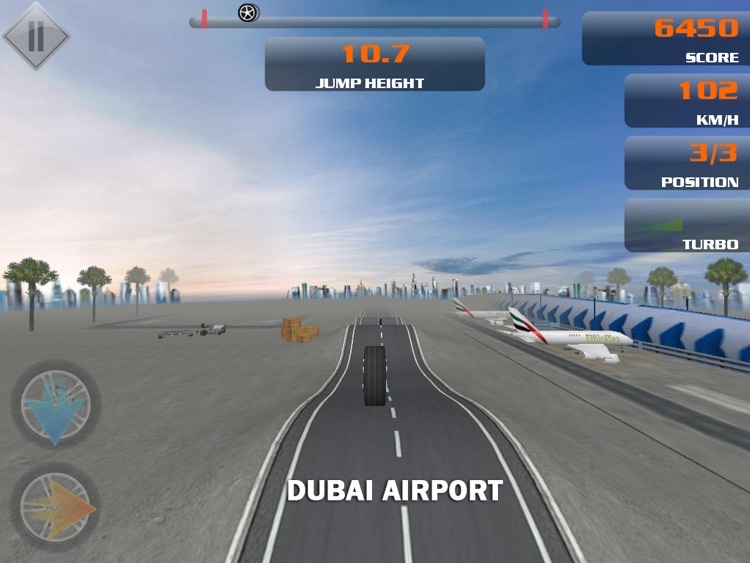 Here where the name of the game comes from: when you roll the tire downhill it gathers speed under the influence of gravitation. 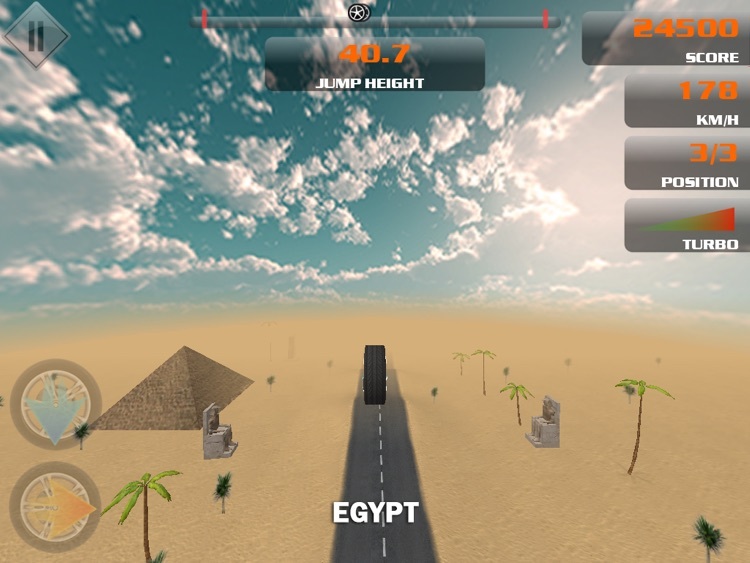 GraviTire 3D is a racing game that can engage anyone, because everyone likes competition, it is in our nature. 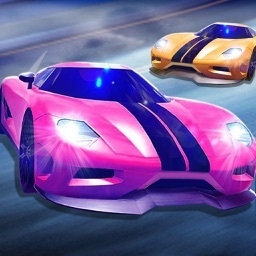 PLAY REAL-TIME WITH YOUR FRIENDS! 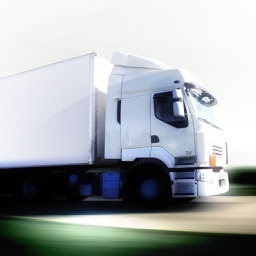 ANSWER: When touching the screen gravity engine of the tire turns on, that is to say, the tire gets under the influence of surplus gravitation force. -- The universe is changing every time. 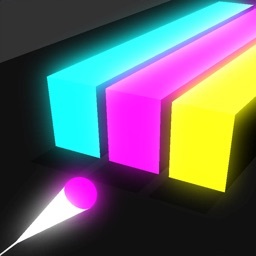 Procedural generated level. Even if you play twice the same level, it will not be the same. 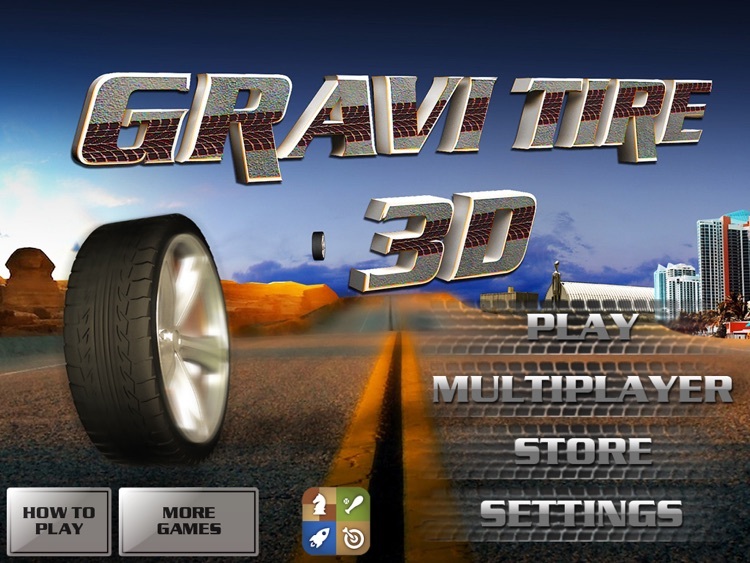 -- You've also an opportunity to play GraviTire 3D HD with other users. -- And many more things to try!